Pacific Solar is a LG Solar Platinum Partner – one of only 12 in Australia! While most of us know LG for their TVs and household appliances, they’re also a leader in solar technology! LG is one of the biggest and most reputable names in the solar industry. There’s a good reason for that – in our opinion, LG panels are the best of the best. In addition to manufacturing solar panels, LG components power solar PV systems from many other solar brands. Talk to Australia’s leader in solar power! Why choose an LG Solar Platinum Partner? Pacific Solar is an LG Solar Platinum Partner – one of only 12 in the whole of Australia! – and authorised energy specialist. We’ve partnered with LG to offer unmatched solar solutions for commercial warehouses, factories, and businesses just like yours. Not just any solar company can claim this title. The LG Solar Partners Program is an exclusive club – only 60 businesses in the entire country have been accepted into it, while only 12 of these have been awarded the coveted “Platinum” title. And Pacific Solar is one of them! That means when you choose Pacific Solar, you won’t just receive the best in solar technology and a 25-year warranty; you’ll also receive service from one of Australia’s most exclusive LG solar installers! Determining the right solar system for your home or business starts with the right evaluation. This critical assessment takes into account your exact needs and allows us to devise a tailored solution that meets your unique demands. With an LG Solar Platinum Partner like Pacific Solar, you can be sure your LG solar PV system is being maintained with official LG spare parts, thus avoiding the consequences of using the wrong components. LG SolarPlatinum Partners are authorised LG solar dealers and installers with highly technical knowledge of LG’s components, systems, and technology. We’re able to offer you the highest standard of solutions, support, and innovation. Few solar panel manufacturers can boast the R&D budget that a big manufacturer like LG can offer. LG solar PV systems are internationally-recognised for their performance, with the NeON™ series winning the prestigious Intersolar awards for Photovoltaic Innovation from 2013 to 2018. Hosted in Germany, this is one of the influential accolades in the solar industry. All LG solar panels are offered with an extended warranty. We offer a 25 year product warranty on all LG solar PV systems – 15 years longer than the industry standard. That’s a guaranteed 25 years of low energy bills and continuing savings. And if you encounter a problem with your solar PV system during that time, Pacific Solar will turn up to honour it. 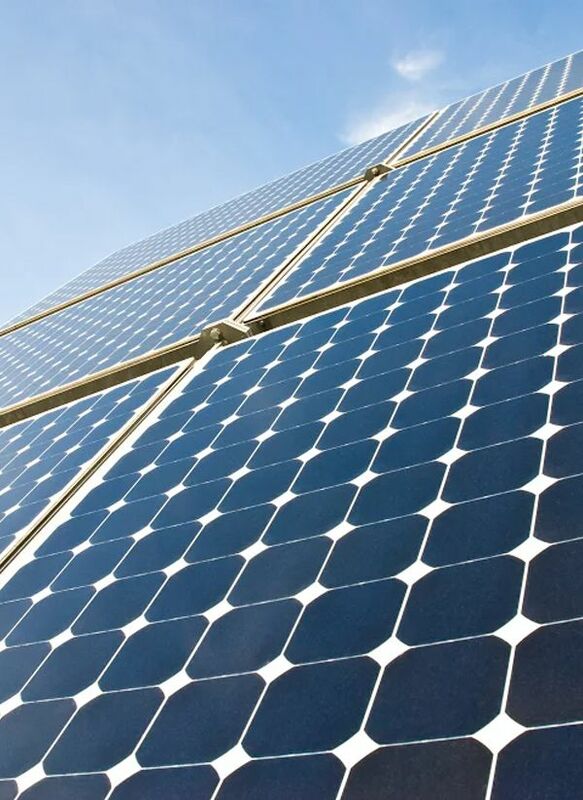 With the sudden boom in the solar industry, more and more manufacturers are entering the market. Not all of them will stick around once the market stabilises. LG’s solar division can be traced back to the mid 1980s. Furthermore, LG has multiple income streams from a broad product range. Therefore LG is well-placed to survive any instability in the solar industry, ensuring ongoing support and service for years to come.